Our staff at The Law Offices of Robert Koenig have decades of experience representing all types of personal injury cases with a special emphasis on car accident victims. Robert Koenig and Bryan Nguyen have joined forces to create a team that the insurance companies have come to fear. Our continuing mission is to aggressively represent injury victims so they can receive the maximum amount possible on their claim. 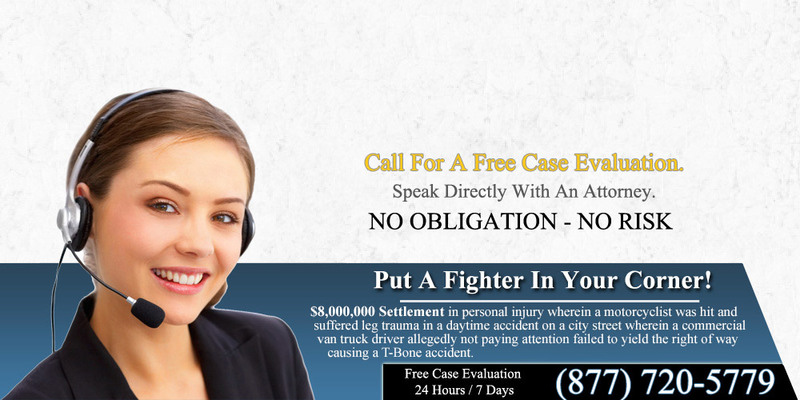 One of our car accident attorneys will provide you with a consultation over the phone or in person as necessary, for free! Once your case is accepted we will assist you through any legal or financial difficulties so that you will be able to win your case. There is no limit to how long you will be able to talk to us or how many times you call after we accept your case, there will still be no charge. Nearly all cases are accepted on a contingency basis meaning that you will not have to pay us anything unless we are able to win your case. This allows you to get top representation without affecting your personal finances. Our firm is located in one of the most prestigious locations in Newport Beach, California. 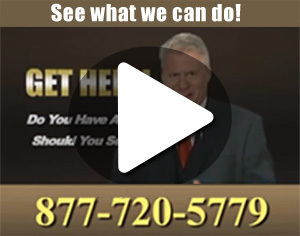 This allows us to attract the top attorneys while we use our network of doctors, lawyers, and clinics throughout the state to ensure that we can support you 100% no matter your location. 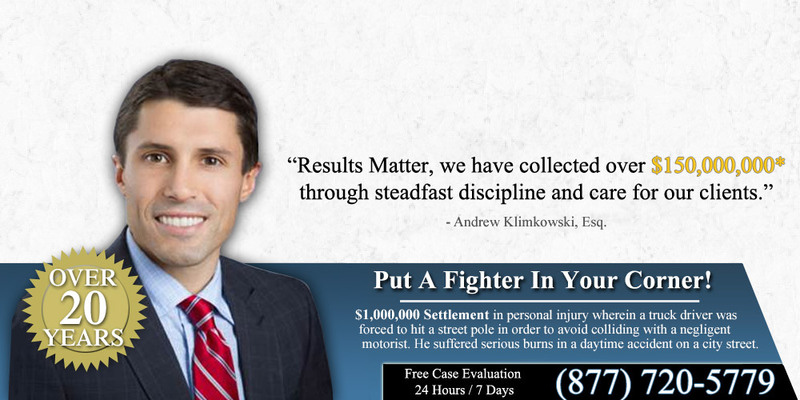 To have any questions or concerns answered as well as a free evaluation of your case, please call 877-720-5779.